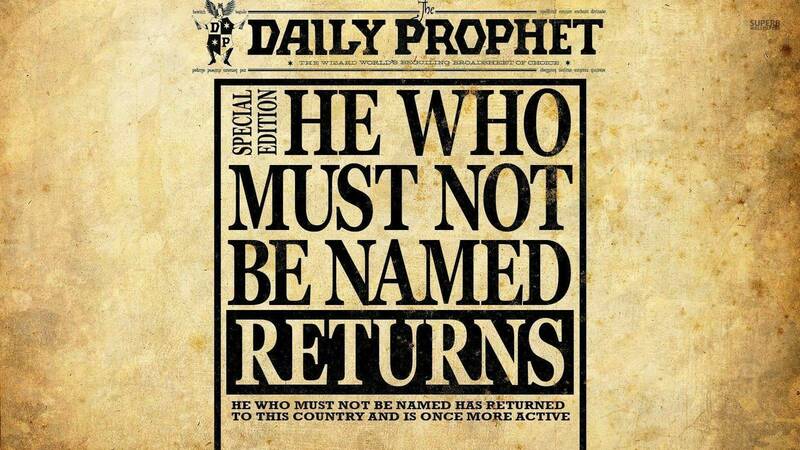 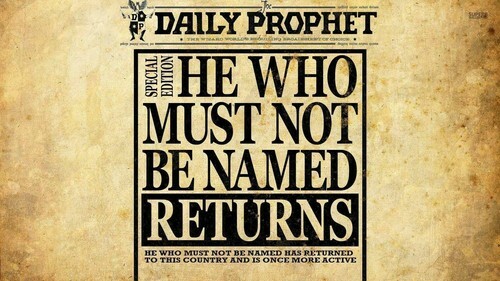 The Daily Prophet. . HD Wallpaper and background images in the হ্যারি পটার club tagged: photo harry potter daily prophet the daily prophet voldemort he who must not be named newspaper headline.